Recommended apps to help you nail your online business. * some of these links are affiliate links which are FREE to you. I also note if you get any additional bonuses for using them. Dubsado – for business management Use my code (themaycreative) and get 20% off your first month or first year. Square – has great payment processing and reasonable timeframes to receive payment. Convertkit - get a free trial. Acuity – to schedule calls. Zoom – for video calls and training. Webcam – HD camera for computer. 40 mm lens – for Canon camera. Canon T6i – filming and shooting video in HD. Ring Light – for balance of light. 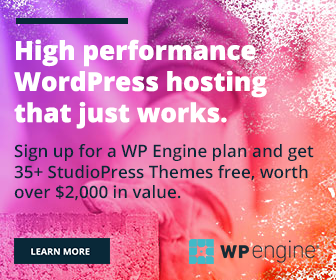 WP Engine - premium WordPress hosting. It's what I use and get a discount on me! Namecheap - affordable domains with free domain privacy. GeneratePress – Is lightweight, easy to use and fast WordPress theme. StudioPress - amazing themes for various business needs. MalCare – plugin to keep your website security in tack. Elementor – flexible and easy to use builder. Beaver Builder – robust page builder.